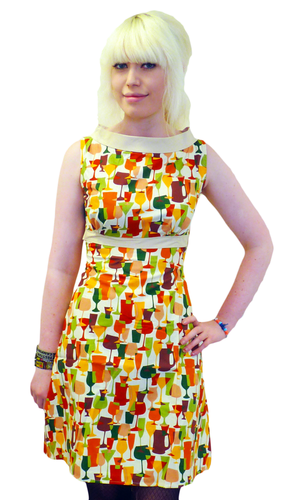 Andy Warhol by Pepe Jeans 'Astoria' Retro Floral print dress with a gorgeous full, floaty skirt and cute short sleeves. Inspired by Warhol's 'Flowers' from 1964, the 'Astoria' dress fuses paint splat print technique and bold contrasting colours. 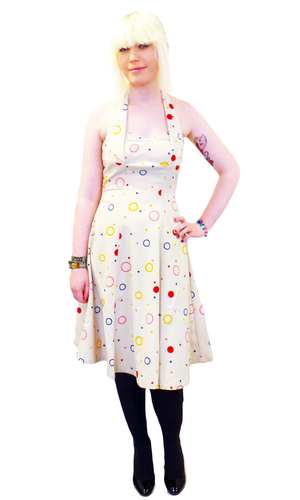 Lightweight Retro dress with a hint of Psychedelic Sixties charm. A fantastic summer dress and a real masterpiece - 'Astoria' Dress from Andy Warhol by Pepe Jeans, London. 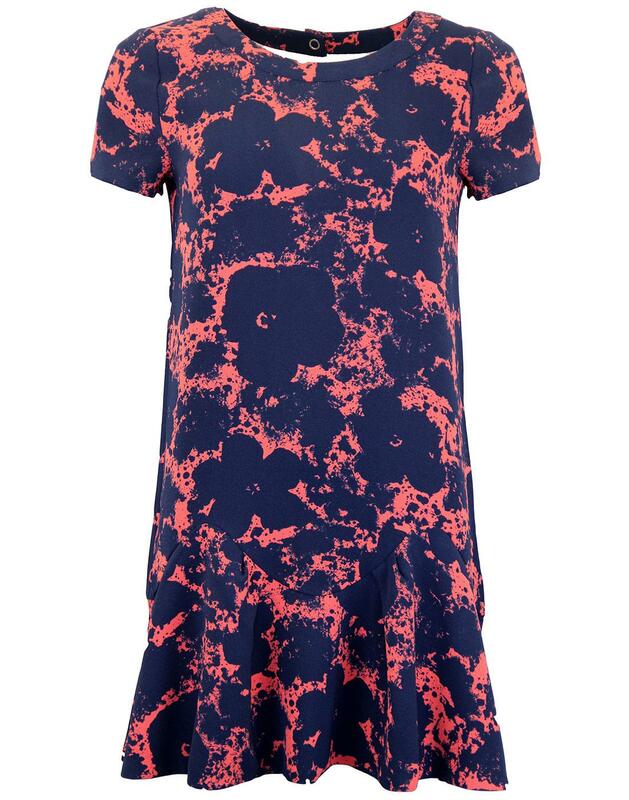 Andy Warhol by Pepe Jeans 'Astoria' dress in pink with Psychedelic Sixties paint splat detailing in blue that incorporates elements of Warhol's iconic 'Flowers' piece. Relaxed shift dress shape with a cool flared skirt for that essential Indie edge. 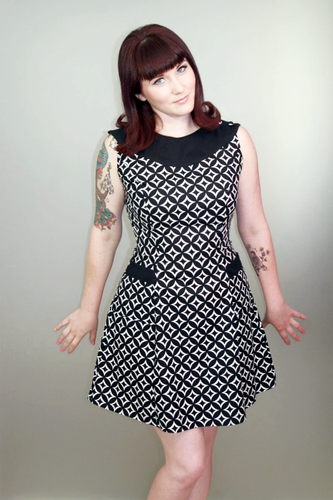 Demure rounded neckline and short sleeves add an air of sophistication and add to the Vintage 1960s appeal. Fab Retro textured fabric handle. 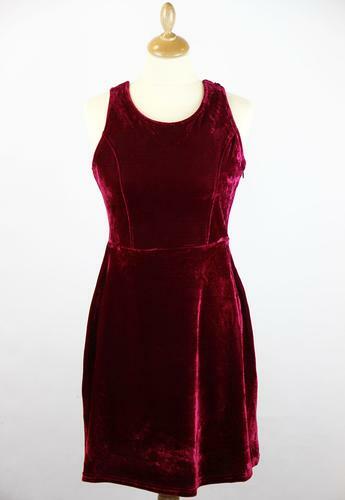 This Andy Warhol by Pepe Jeans 'Astoria' lightweight dress is sure to be a hit. Key Points: Andy Warhol by Pepe Jeans 'Astoria' floral dress with full flared skirt and shift dress shape. Inspired by Wahol's 'Flowers' painting from 1964. Care: Machine wash at 30° on gentle spin. Please refer to instructions on garment care label.